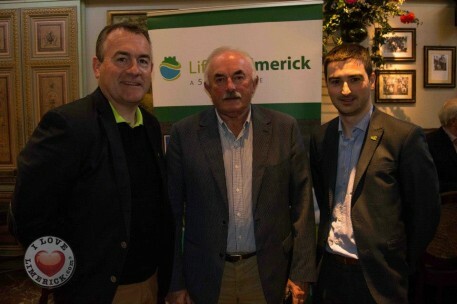 Lifting Limerick Committee has announced Thursday 21st and Friday 22nd May 2015, as the date to once again host their popular Annual Golf Event at Adare Manor Hotel & Golf Resort. 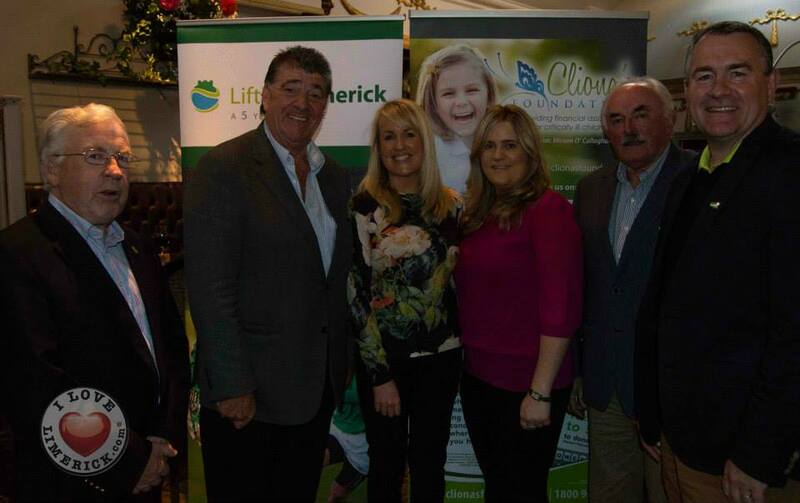 Each year Lifting Limerick nominates a local charity to benefit from various fundraising events that they hold. 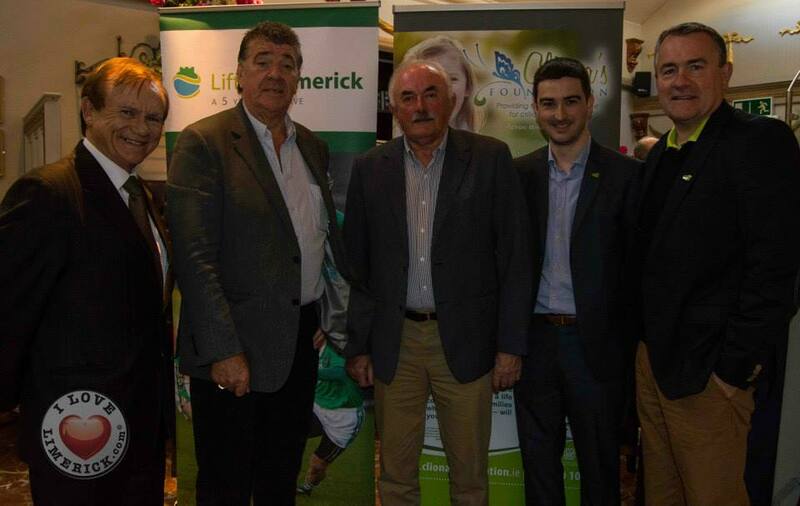 This year Lifting Limerick is aiming to raise €10,000 for Cliona’s Foundation through their Hole in One challenge and other activities. This year there is expected to be fierce competition as there are four chances to be a Hole in One winner! There are amazing prizes to be won including two golfing trips away and a set of Taylor Made Golf Clubs. But the highlight of the day is the opportunity to win the World Car of the Year, a Mercedes C-Class, presented by Frank Hogan Motors. 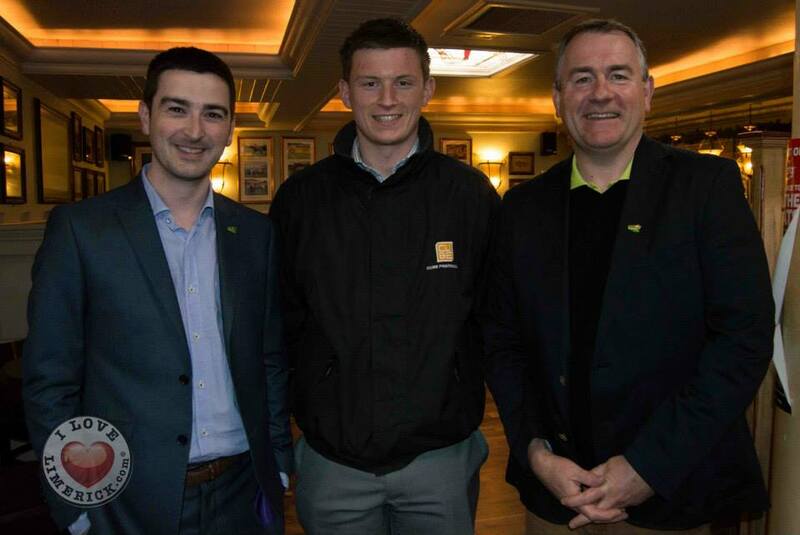 All you have to do is get a hole in one at the 11th hole. A 3 night stay for 2 at 5* Praia D’El Rey Marriott Golf & Beach Resort in Portugal to include flights, half board accommodation, car hire & golf. Two night stay for four at Marriott Forest of Arden, half board accommodation and two rounds of golf. 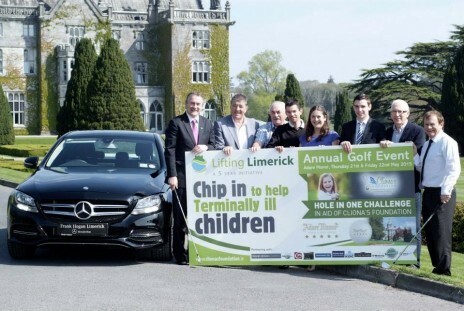 Brand new Mercedes C-Class 2015 Worldwide Car of the Year kindly provided by Frank Hogan LTD.
Set of Taylor Made Rocket Bladez HP irons & White Smoke putter. The Golf Classic this year will be a stableford team of 4 event with best 2 scores to count at each hole. 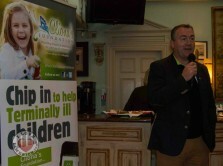 Dinner and Prize presentation will take place on Friday evening 22nd May 2015 at 8pm with special guest speaker. Special prize on the day for Best Dressed Lady and Best Dressed Man. 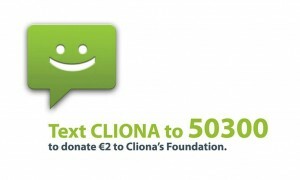 Entry fee for a team of four is €1,000.